The all-new Bell MX-9 Adventure offers a dizzying array of visor options. 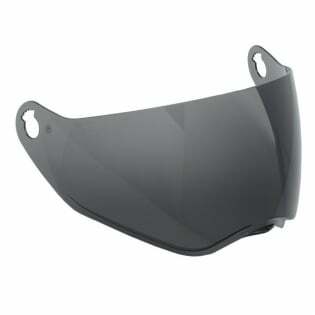 Genuine replacement face shield/visor for the Bell MX-9 ADV Helmets. These shields interchange without tools, just the thumb screws that also hold on the peak. Also note this helmet can be run with or without the peak.